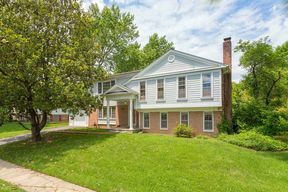 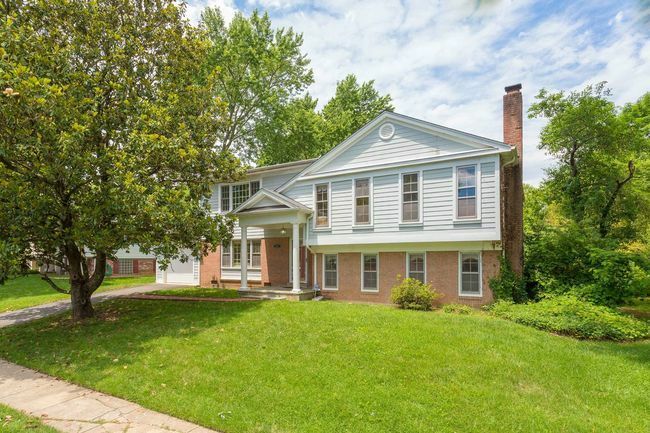 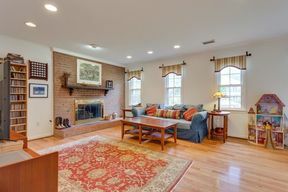 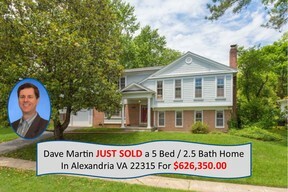 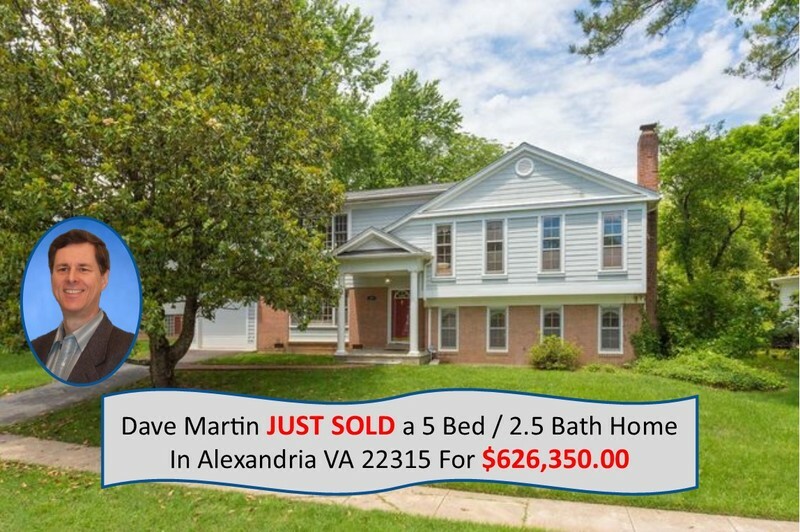 5456 Broadmoor St Alexandria, VA. | MLS# FX10279184 | Northern VA Real Estate Agent Dave Martin | 703-585-4687 Residential real estate services for Home Sellers and Buyers with expert negotiation and marketing strategies and experience. The home boasts 2 Separate Living areas a Living Room and also a spacious Family Room with a gas burning fireplace. 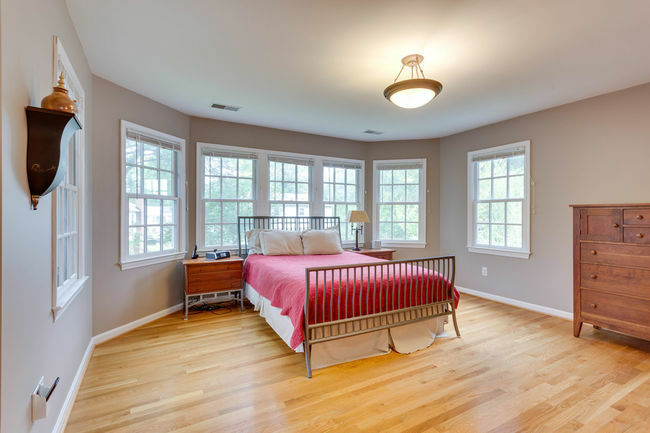 The Master Bedroom Oasis Suite is on its own level and includes Walk-in closet, Luxury Bath with spacious dual shower and luxury tub, private balcony and a (study - bonus room - nursery) there are a total of 5 bedrooms. 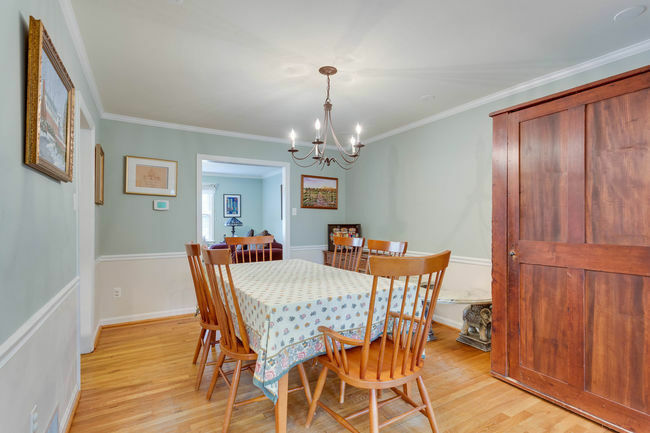 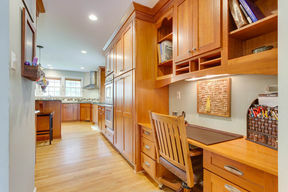 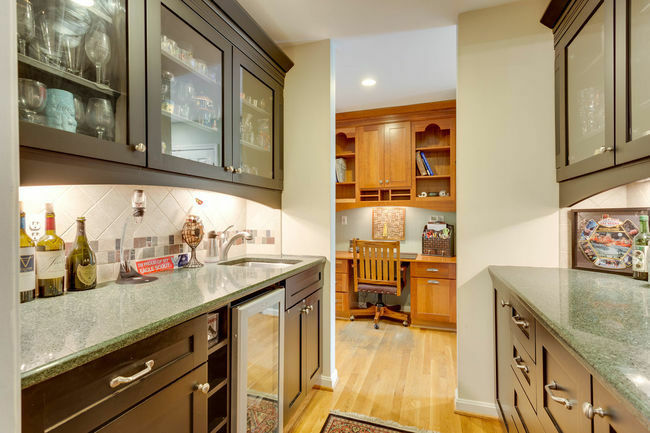 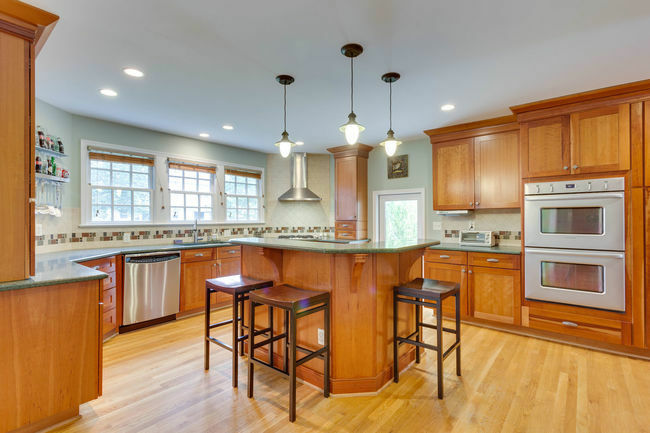 A spacious gourmet eat-in kitchen with breakfast nook and butler's pantry. 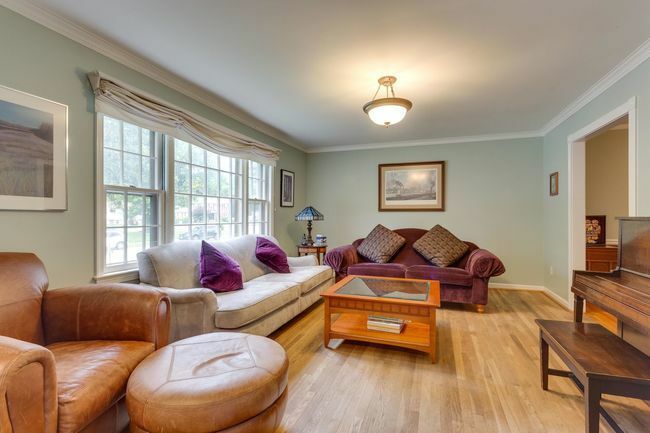 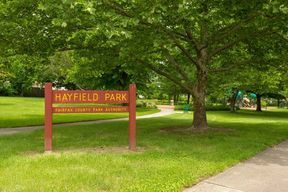 Approximately 3380 sqft of living space for you and your family. For more information or to Schedule a Private Viewing, Request the floor plan or questions.